Everything you will ever need to know to get you through Christmas! From dinner parties to decorations, Christmas travelling to Christmas tension - the experts give the inside story on how to survive the festive season. Developed from BBC 2's hugely successful television programme - where professionals from a wide range of trades and occupations give hints and tips taken from a lifetime of doing the job - it is both practical and succinct. 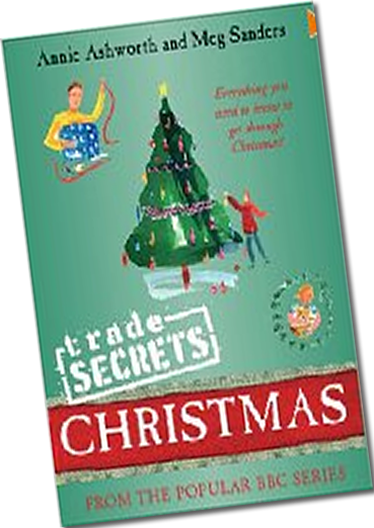 Beautifully illustrated throughout in colour, Trade Secrets Christmas contains all the practical hints, tips and shortcuts to ensure that you can get the most out of Christmas!